I live literally ten minutes from the beach along the coast between Messina and Palermo which is dotted by beachside towns who look out towards the Aeolian Islands. The ‘seven sisters’ as the islands are colloquially known are a series of ancient, wild and volcanic islands surrounded by a deep turquoise colored sea. Alicudi, Filicudi, Lipari, Panarea, Salina, Stromboli and Vulcano were the home of Aeolus the mythological guardian of the winds who populated these islands with his family. The realm of mythology and history are liberally intertwined in Sicily covering the island an intricate layer of mysticism, filled with undeniable characters and stories. Aeolus helped Odysses (Ulysses) during his voyage home in Homer’s Odyssey, hosting the hero after the Cyclops Polyphemus devoured many of his men. Ulysses was halfway home to his native Ithaca (Greece) when Aeolus gave him a sack filled with strong winds which were supposed to blow him the rest of the way but as in most epics the story didn’t end there and his men consumed with jealousy convinced the god had given their leader a great treasure, let out the winds and were taken completely off course. I have always been mesmerized by the Tyrrhenian which is the backdrop and home to the Aeolians. It is where I spend most of my summers and it is a source of endless fascination. In June the Mar Tirennio can be freezing cold, at July it is fresh and choppy while in August at times it is like bathing in tepid water as flat as a tabletop. Taking a hydrofoil out to the ‘seven sisters’ is like filling a painters palate with many shades of blue and green. The sea from my native Western Australia, the Indian ocean is a mixture of sinister greys and deep dark blues of the open waves filled with savage currents and the threat of unseen dangers. In Sicily even when the sea is at its worst in the middle of winter there are endless shades of turquoise, deep violets, sapphire, cobalt, peacock, aquamarine and ultramarine a colour that almost defies description, pristine and infinite. Rock formations off the Aeolian Islands. The Tyrrhenian, neighboring Mediterranean and Ionian seas surrounding the island seem tamer, even if their mythology is filled with tales of sea monsters and shipwrecks. At the Strait of Messina there are Scylla and Charybdis two strong currents, who were once beautiful women transformed into savage beasts by the gods out of jealousy. The presence of these gods is what makes this sea and islands so magical. Sicily the largest island in the Mediterranean is said to be where the ancient gods spent most of their time on earth and it’s beating volcanic heart of Mount Etna is the gate to the classical afterlife. The Aeolian’s too host the forge of Vulcan as two of the seven, Stromboli and Vulcano are active volcanoes and offer visitors rich sulphur filled air and mud baths. Lipari, the largest of the group is a kaleidoscope of nature from harsh stone to Mediterranean scrub and mountainous terrain. Panarea with it’s simple white houses seems almost Grecian with fertile vegetation perfumed by its Jasmine flowers at it’s peak, Punta Milazzese houses a prehistoric village and looks down at Cala Junco a naturally formed swimming pool which uses the transparent waters of the sea as it’s source. Alicudi the least populated of the family is rustic, unspoilt and doesn’t even have electricity, the only traffic on the island is the odd donkey and characteristic Ape trolly trucks. Filicudi is distinctly rocky and very harsh with a particular volcanic cone shape it has the most spectacular hidden caves along its coastline. Salina is the greenest of the archipelago and the only to have its own natural water sources which is used in the production of the dessert wine called ‘Malvasia delle Lipari’ and the cultivation of capers. Sipping Malvasia is akin to tasting the food of the gods, a mixture of sunshine, sugary sweetness and the earthly full bodied warmth of these islands. A perfect balm for the sunburn and tiredness after a day of immersion in the Tyrrhenian. 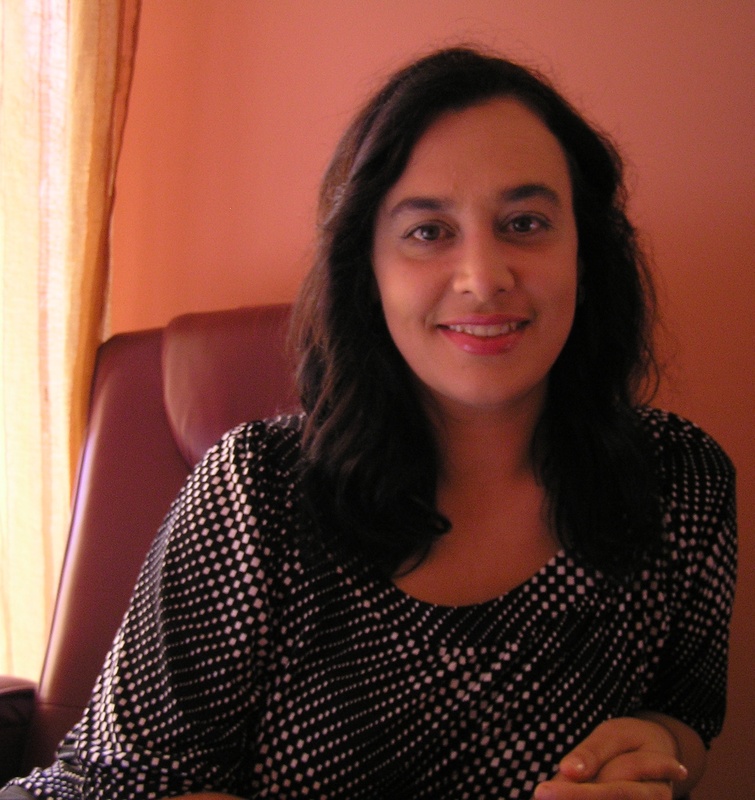 Rochelle is a writer, translator, blogger and journalist from Perth, Western Australia. She has a complex relationship with her adopted island home of Sicily and still has much love for her native antipodean land, even if it is too far away from everywhere. She blogs about all things ‘expat’ at Unwilling Expat and contributes regularly to the Times of Sicily which brings Sicily to the world. This entry was posted in Uncategorized and tagged Blogger, Bucket List, experiences, Guest Post, Mythology, Sea, Sicilian Sea, Travel, travel photography, Turquoise, Turquoise Compass, Turquoise Life, Turquoise Travel by Turquoise Compass. Bookmark the permalink. This is a GREAT guest post! It makes me miss my visit to Sicily and Italy so much. I took a hydrofoil from Palermo to Lipari and then Lipari to Naples. The motion of the sea may make me feel ill, but the beauty of it is totally worth it! Thanks so much. The author does a good job making us want to visit! I love Italy so much and I can’t wait to explore more within the country. Anything turquoise and I am there! Yes, your post on the turquoise island is the perfect addition to Turquoise Compass. Your passion shines through your post and details. Thank you so much for posting! Happily guest posted for Jess on her marvellous travel blog Turquoise Compass to share the stories and colours of the Aeolian Islands. Tell me all about it! What was your favorite part? Thanks for sharing! The turquoise water of course!